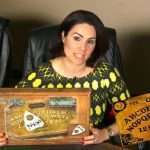 How did a supposedly haunted object, created with the intent of communicating with the dead, end up becoming a mass-produced, commercially available kids’ board game?! Well, let’s go back a bit. 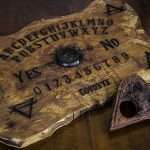 The Ouija board was first introduced as a “talking board” or a “spirit board,” and featured all the letters of the alphabet. 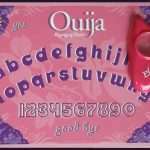 It required a heart shaped piece of wood called a planchette to read it properly, as many spiritualists believed this was a way to communicate with the dead. The first mention of the “automatic writing” as a means of interpreting messages dates all the way back to 1100AD China! It was the central practice of the Quanzhen School, until it was forbidden later on by the Qing Dynasty. Entire scriptures of the Daozang were believed to be written based on messages received via automatic planchette writing. 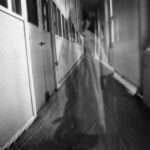 Similar methods of spirit communication are theorized to have been practiced in ancient India, Greece, Rome, and medieval Europe as well. 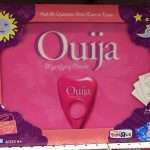 It wasn’t until 1890, when businessman Elijah Bond filed a patent for the planchette and alphabet board as the “Ouija board” that it came to the masses in such a commercially accessible way. William Fuld took over the “talking board” production in 1901, and up until then, the word “Ouija” was thought to be an ancient Egyptian word meaning “good luck.” Not only would Fuld change the origins of the word to now be a combination of the French and German words for “yes,” but he also took credit for inventing the “Ouija” board. 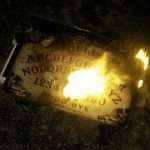 Dozens of other competitors released their own versions of the Ouija board from the 1920s through 1960, and Fuld had lawsuits pending up until his death in 1927. In 1966, his estate sold the rights to Parker Brothers, which in turn was sold to Hasbro in 1991 and they’ve been the sole distributor of the popular board game version aimed at kids. 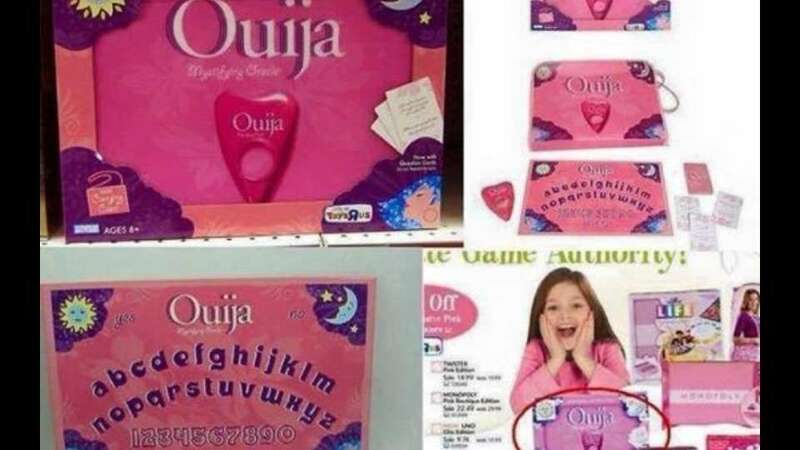 Funny that the focus of these boards, which some speculated could invite spiritual or demonic possession, would be turned into a game marketed directly to kids. Alas, let’s take a trip back to 1990 and watch some of these TV spots created for their promotion. 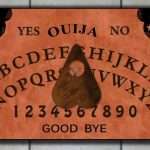 Did you own one of these Ouija game boards?